March is just around the corner! I know many of you are thinking Spring Break, but I’m thinking National Brain Awareness Week! which is March 14-16, 2016. You might think it’s jumping the gun to blog about something that is celebrated in March on the first day of February. Why aren’t you talking about Black History Month or Valentine’s Day, but if you’re like me, you need time to PLAN! Besides, the name of this blog is Keep ’em Thinking, so I’m going to blog about thinking and the brain whenever I get a chance! This is a GREAT book to teach primary students about the brain! Your Fantastic, Elastic, Brain teaches the major parts of the brain, but also teaches about the important concept of neuroplasticity – the concept that your brain can stretch, and grow as you learn new things and make new connections. It also reinforces the concept that making mistakes helps our brains to grow. Little Pickle Press has created a wonderful FREE resource guide to accompany the book which you can access by clicking on the cover of the book. There is also a fantastic ipad app to accompany the book. Students can read along with the story and complete the activities, games and journal prompts so they can stretch their fantastic, elastic brains. It also includes a wealth of fun activities, games, and journal prompts to stretch your own fantastic elastic brain. The video Brain Jump With Ned the Neuron goes along great with this book! 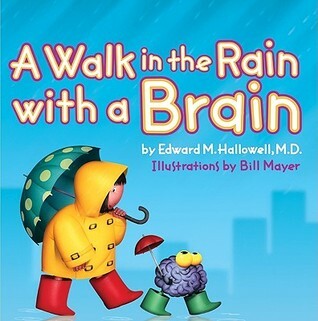 Another book I like to share with my students is A Walk in the Rain With a Brain. This book focuses on the different ways that we are smart. It teaches that “No brain is the same, no brain is the best, each brain finds its own special way.” This book is great for introducing multiple intelligence theory by Howard Gardner. I have a set of FREE Multiple Intelligence Posters which you can download from my Teachers Pay Teachers store. They are great to use to accompany the story! Just click on the cover to get to them! Ask someone from a local college to share some animal and/or human brains with your class. 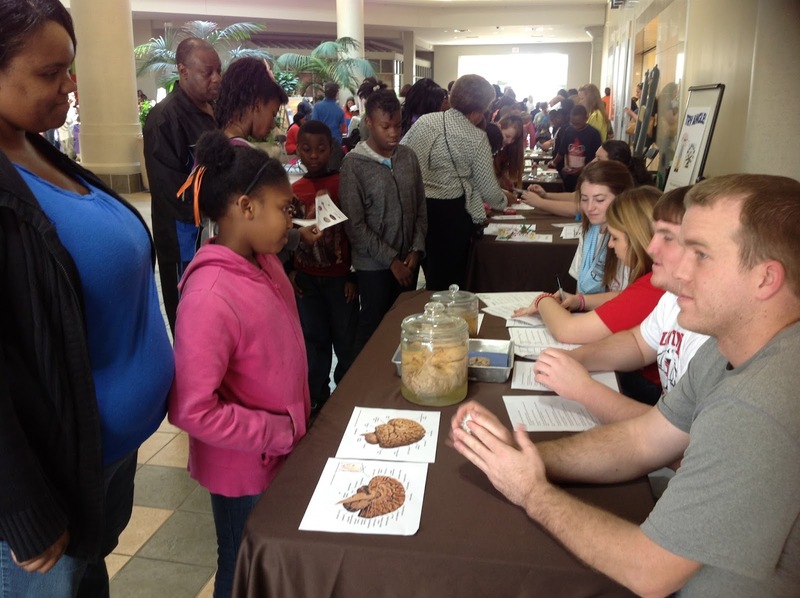 We have students come and bring human brains and the kiddos were fascinated when they actually saw a real human brain! Ask someone from the Department of Public Safety come and speak to your students about the importance of wearing helmets when riding bicycles and how they protect your brain! At the Nifty Neurons station, students learned what neurons are and how every time you learn something new, your brains get bigger because the dendrites are making new connections. 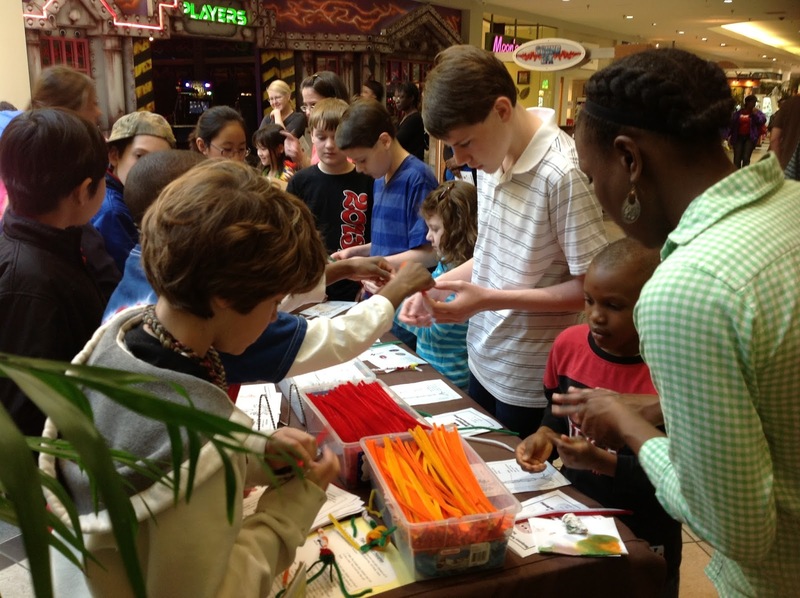 We had the kiddos use pipe cleaners and poly beads to make models of neurons. This station was a big hit! The next station was the Do the Stroop station. 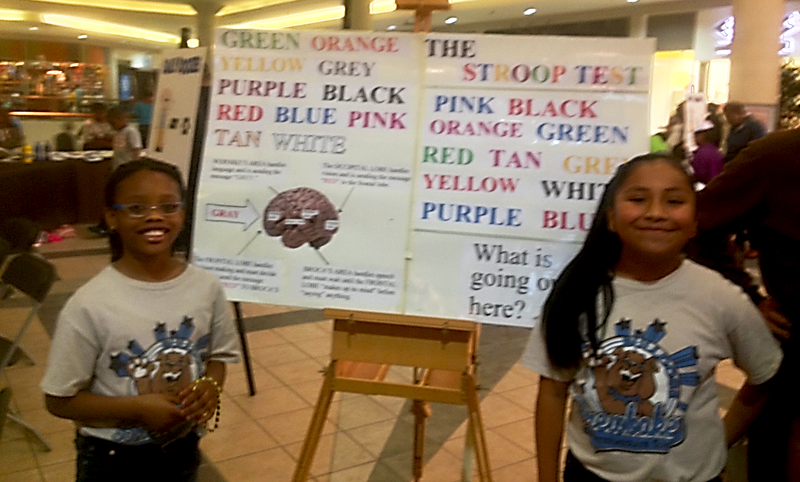 Here, students learned about the Stroop Test and how you can sometimes fool your brain. We had a poster with the color words written in a color that was different from the word. The kiddos were amazed when they tried to read the words and would often read the color the word was written in rather than the word itself. 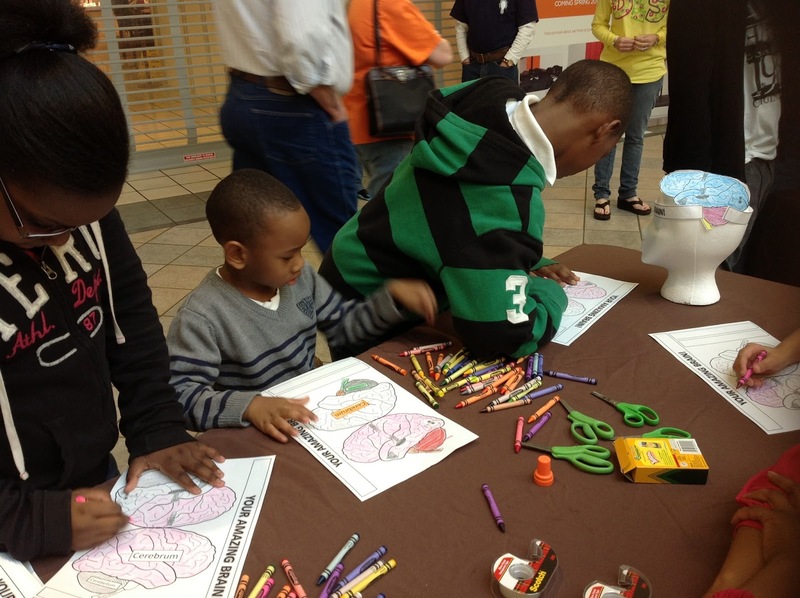 At the Build a Brain station, students learned about the different parts of the brain and made a model brain hat. 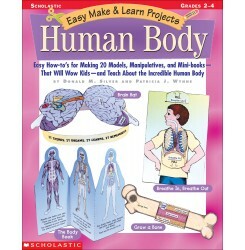 Scholastic has a great brain hat pattern in their book Easy to Make and Learn Project: Human Body. This book is now out of print, but you can purchase a used copy on Amazon or find it in a used book store. 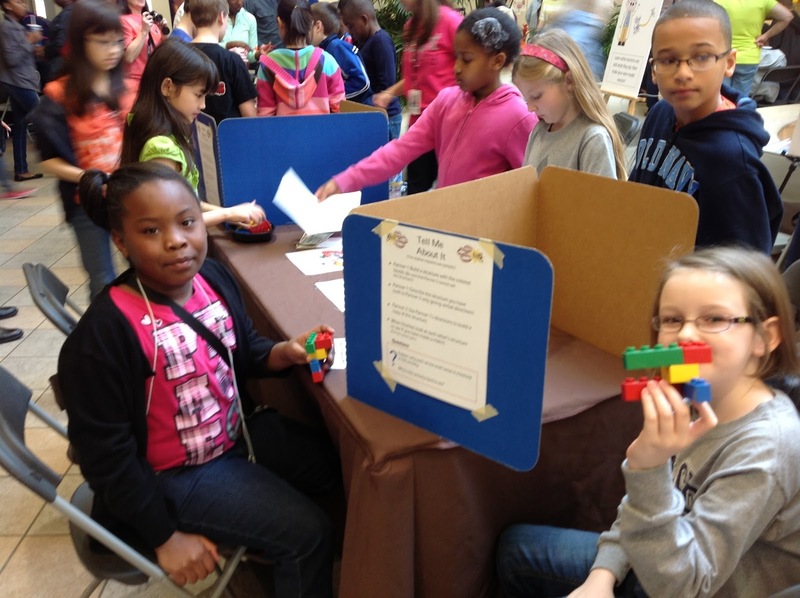 At the Try Angle station, students learned how practice improves your learning. We purchased small Etch-A-Sketches for about $3 online. We drew a triangle on the screen of each one with a Sharpie. The challenge was for the student to trace the triangle with the Etch-A-Sketch. It was hard at first, but the kiddos learned that with patience and practice, they became faster and more accurate. 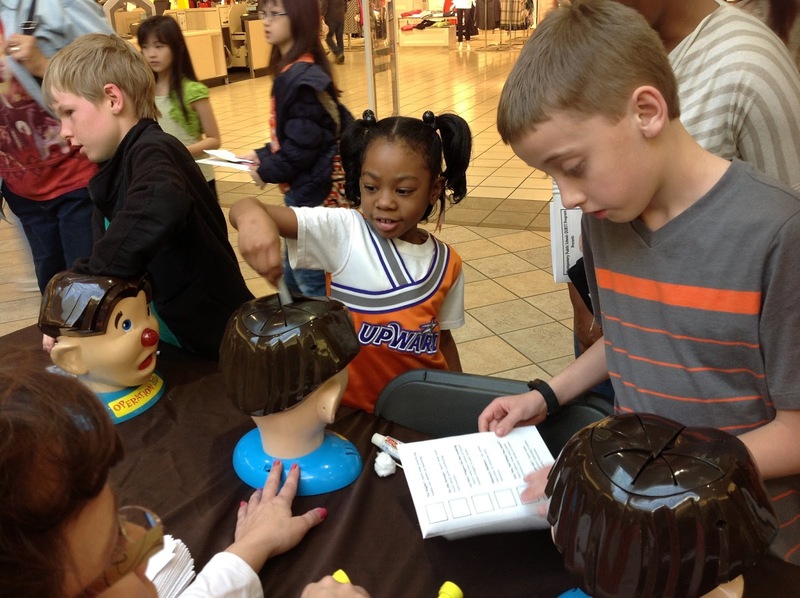 At the Let Your Fingers Do the Looking station, we had plastic heads from the game Operation. We got them from yard sales for about $3 each. We put common, everyday objects inside each head. The kiddos put one hand inside the head and had to identify the object based only on their sense of touch. 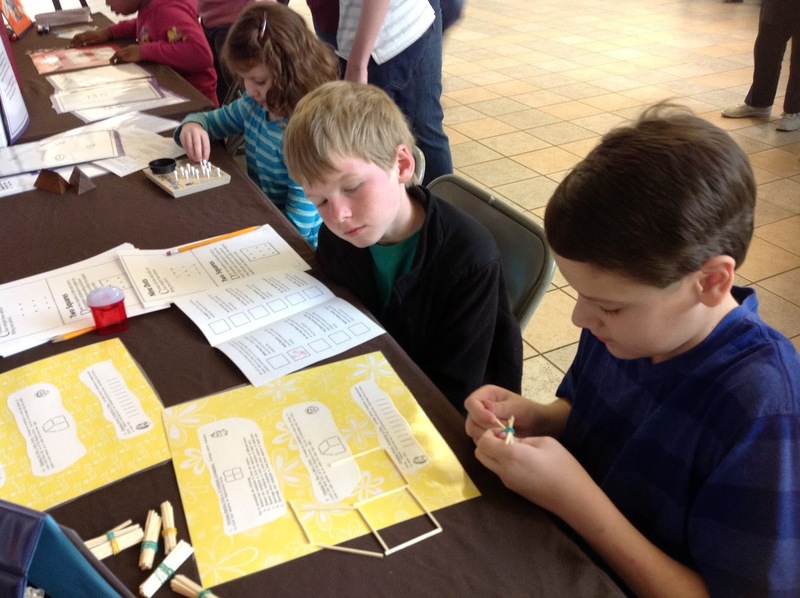 At the Memory Matters station, kiddos played a memory matching card game using picture cards. At the Can You Tell What You Smell? station, we used film canisters with holes punched in the top. We put a cotton ball inside each one. The cotton balls were scented with oils and extracts such as peppermint, vanilla, lemon, almond, etc. The kiddos would smell each canister and try to identify the scent. At the Listen Up! station, two kids sat opposite each other with a small project board between them. One child was given 5 Legos and had to build something. He then gave his partner verbal instruction on how to build his object. Students had to listen carefully and follow instructions. This station was also great for teaching how to give explicit directions! 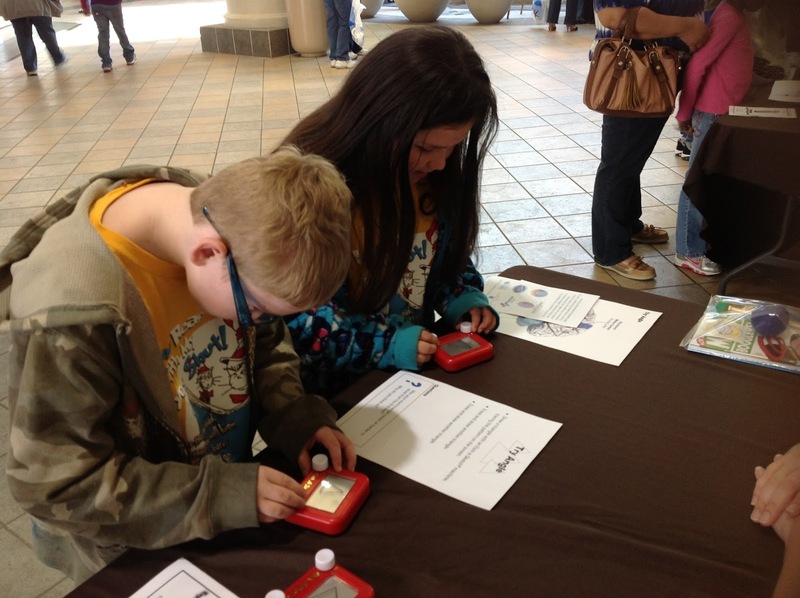 At the You Won’t Believe Your Eyes station, students examined different optical illusions and made a dog with a wagging tail animated flip book. You can get a free copy of the dog flip book by clicking on the picture. 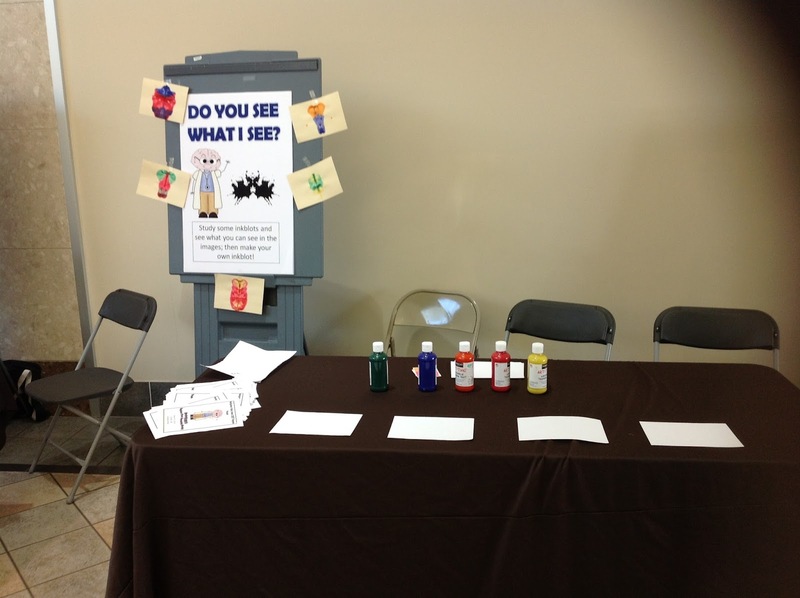 At the Do You See What I See station, the kiddos learned about ink blots and personality test. Then they made their own inkblots and wrote what they saw in their blots! At the Daily Doozies station, we had tons of visual spatial brain puzzlers for the kiddos to complete. They especially loved the toothpick puzzles you see in the picture. We also made goodie bags for the kiddos to take home! 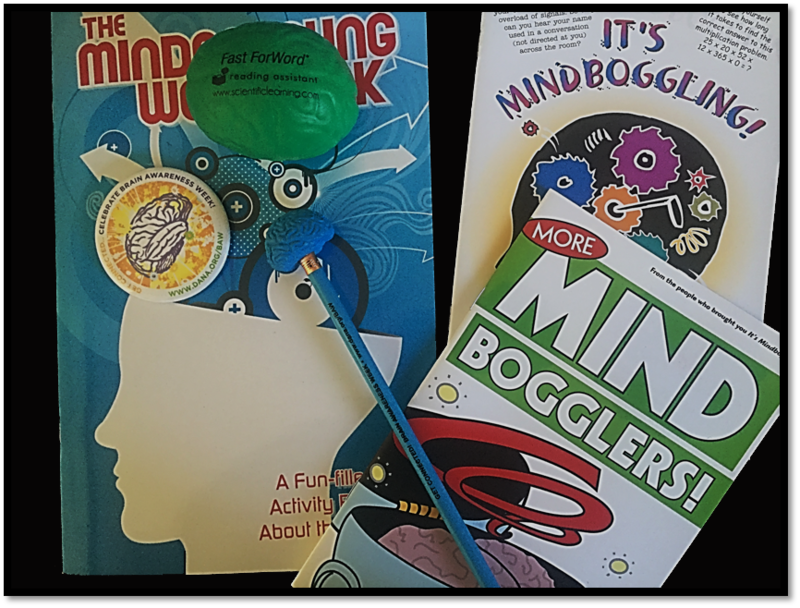 Here is what was included in each bag: A brain pencil and eraser, a brain awareness week sticker, a brain stress ball, and 3 Brain Activity Books. 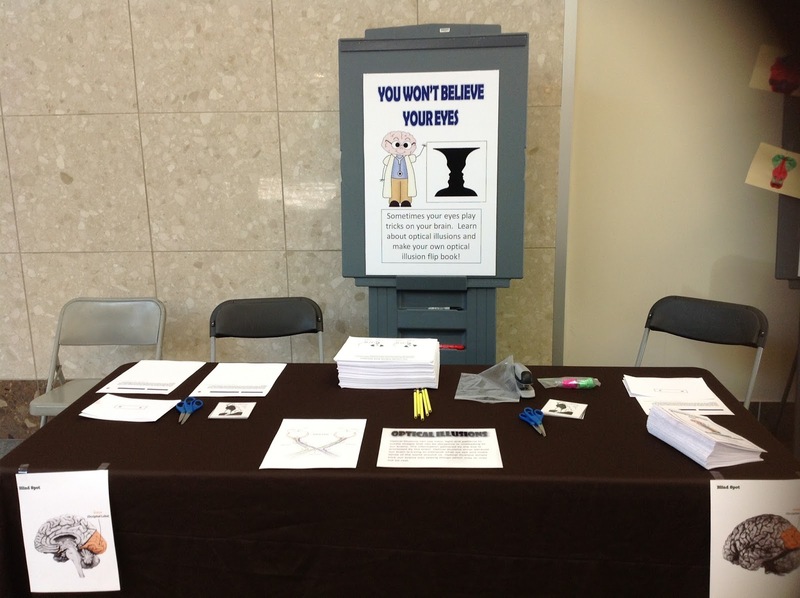 You can get everything pictured here except for the stress ball for free from the Dana Foundation when you become a Partner and register your Brain Awareness event with them. 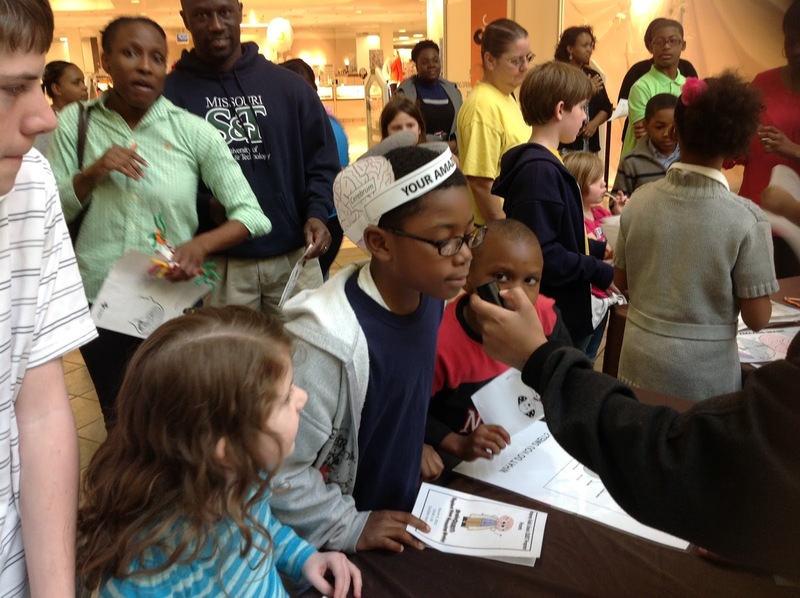 Even if it is something as small as a Brain Awareness Fair in your classroom, you can register your event. Once you have registered and have become a partner, you can log on to the site for BAW Partners and fill out a form to get your free materials. If you are interested, you’d better hurry! The pencils and erasers go quickly, so you might want to register NOW! We always registered in January and we would get an email when the materials are available to order in January. 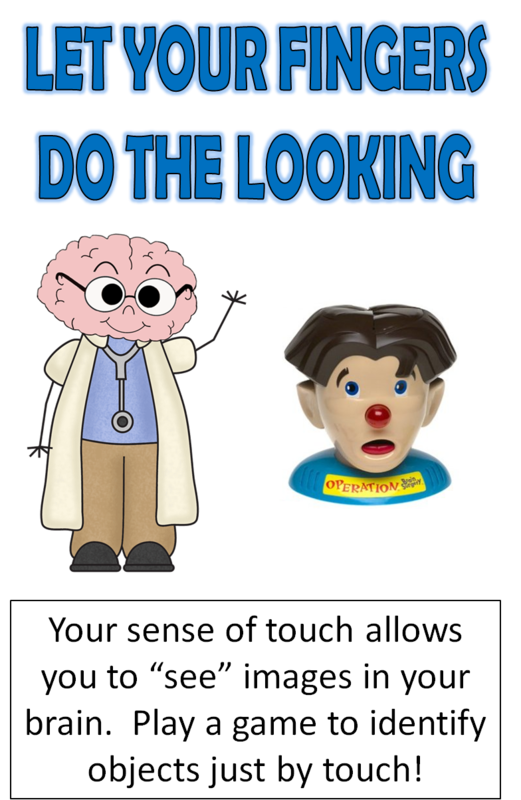 The brain stress balls were donated by Scientific Learning, but they are no longer available! 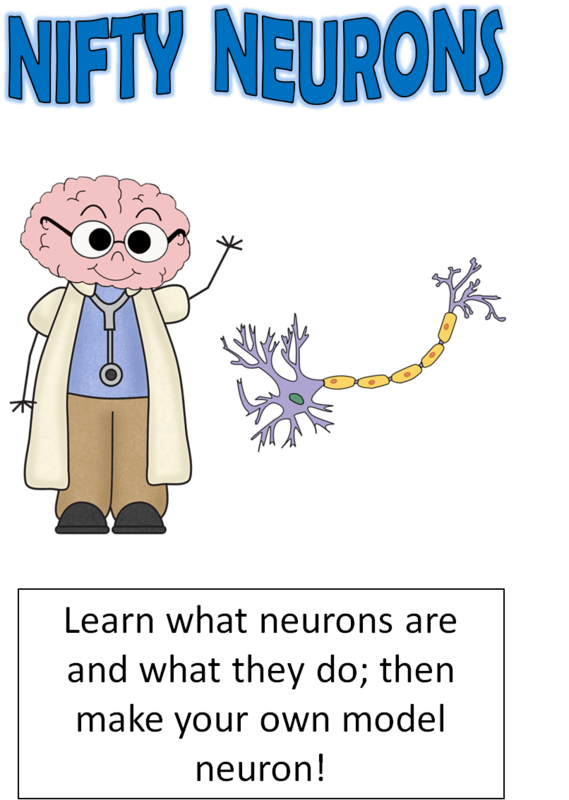 Neuroscience For Kidsincludes a huge selection of games, experiments, projects, videos and lesson plans for elementary, middle school and high school students, all of which aim to make learning about the brain and neuroscience both fun and highly informative. Brain U: We got the idea for some of our activities from the Brain U experimental stations. 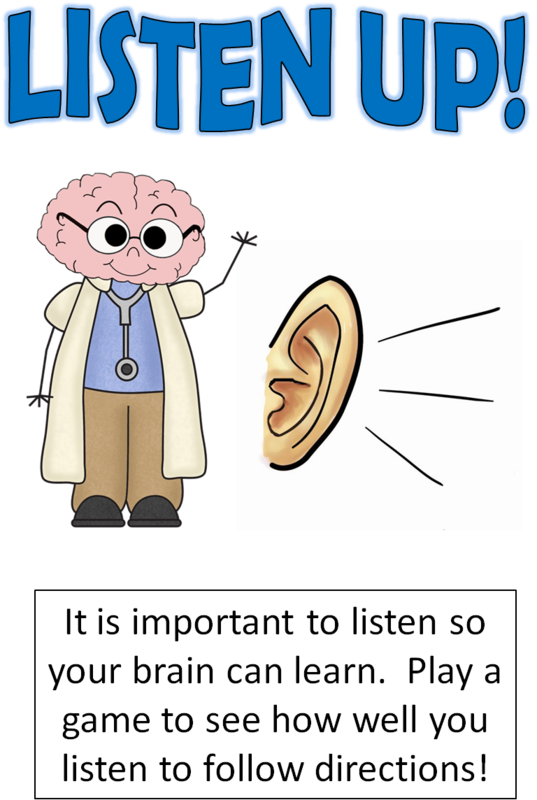 You can download the instructions for those activities here: If you go to the lessons section on the site, there are some wonderful PDF lessons about the brain. 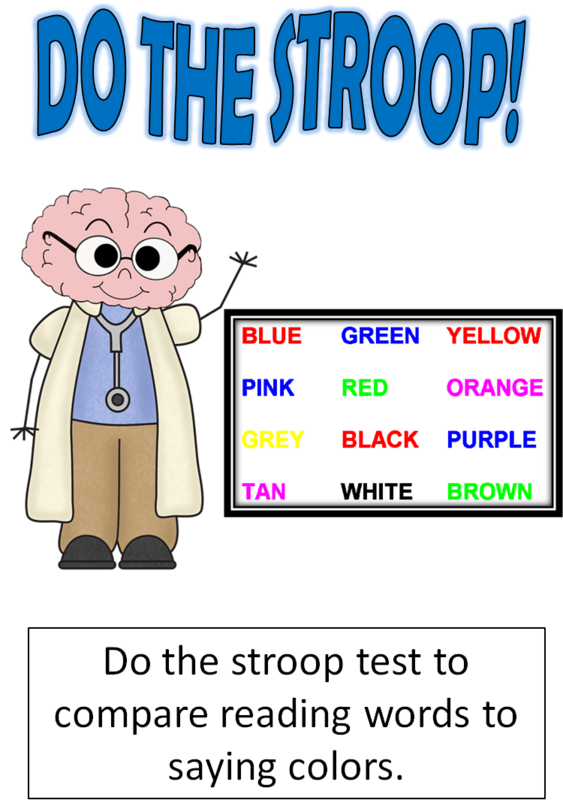 BrainConnection has student-oriented information about the brain along with games, puzzles and other learning activities. Find information for teachers about the brain and learning, as well as a free monthly e-newsletter discussing the latest in information about the brain and learning. 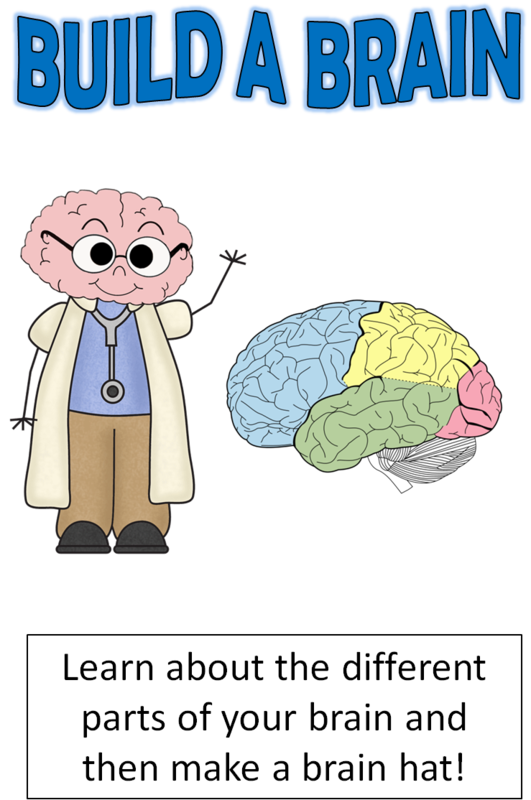 BrainsRule is a collaborative effort between the University of Nebraska at Omaha and the University of Texas Health Science Center at Houston. 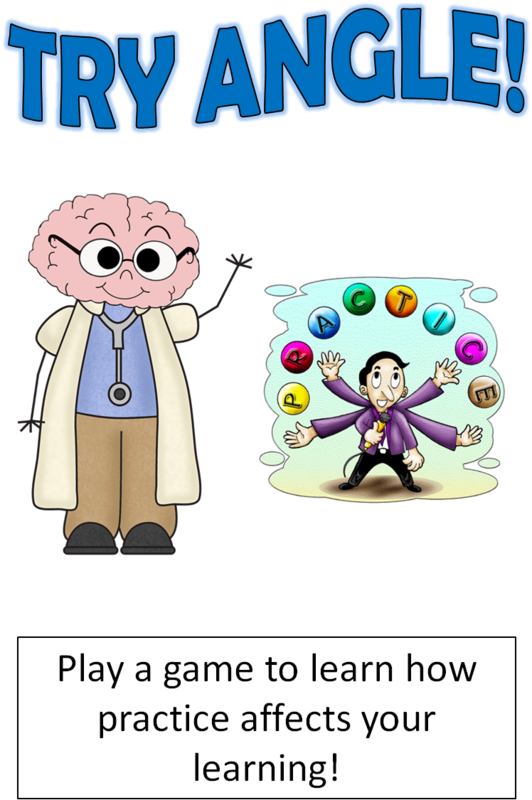 With its funky sound effects and bright colors, the site is geared primarily toward kids, allowing them to play brain games, create personal brain Web pages and ask questions of brain experts. 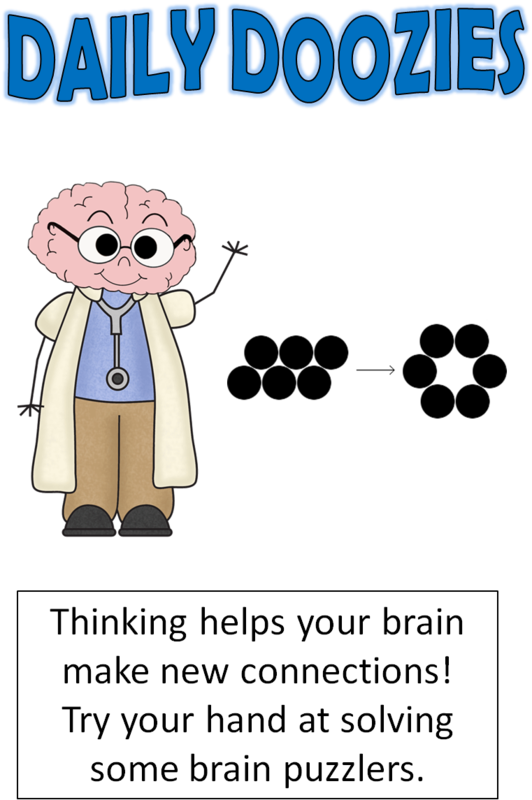 The site also offers information for teachers, including lesson plans with hands-on classroom activities aimed at making learning about neuroscience and the brain fun and exciting. 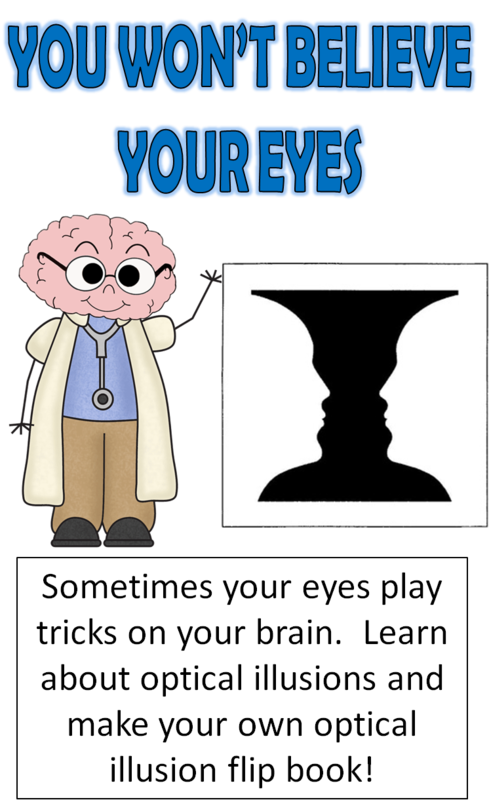 Keep ’em Thinking: Everything About Brains and Intelligence Pinterest Board: Follow this Pinterest Board to keep up with the latest ideas for teaching about the brain! That’s all for today! 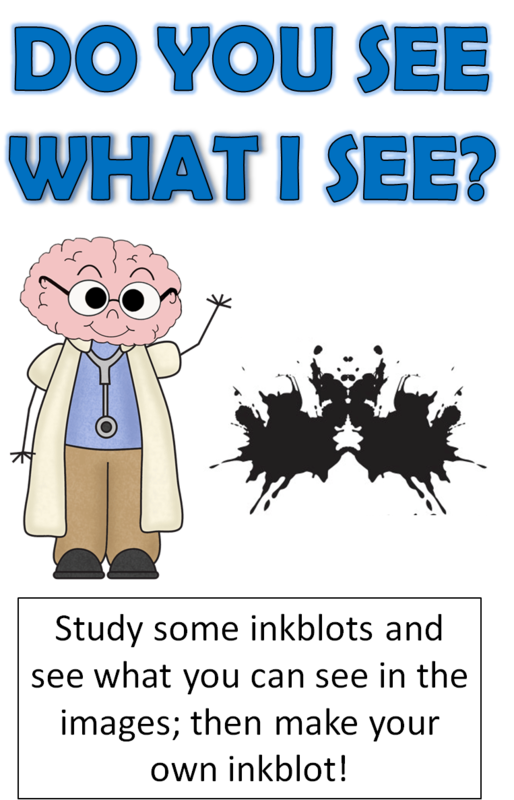 I hope you and your students enjoy learning about the Brain! Be sure to check out the other posts of these fabulous teachers! This is a very interesting post with a lot of great ideas and information! Thanks for sharing. 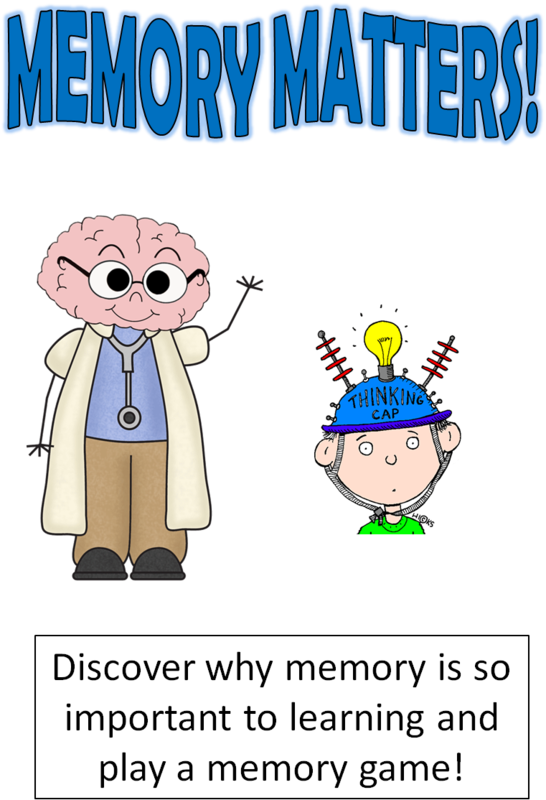 Great ideas for celebrating National Brain Awareness Week! Very interesting post… thank you for sharing!